In car camera systems cover 2 distinct types of cameras, the first type is a camera looking out of the vehicle to film a location the second type is designed to view activity within the car and the camera needs to be hidden from the driver. By far the most common requirement is for a video surveillance system fitted in the car to view either a location or potential vandalism to the vehicle itself. The biggest problem encountered when mounting a camera in a car is maintaining a clear image when the light level drops. Unfortunately IR illumination is not an option when used through glass as apart from the red glow off the IR LEDs the IR beam will reflect off the glass blinding the camera. For this reason we only use cameras with extreme low light capabilities. These cameras can be hid in a multitude of inconspicuous objects that look at home on the dash board or parcel shelf. The choice of recorder is governed by a number of factors including recording duration, number of cameras and power source. Sometimes the recorder can be integral within the object that the camera is mounted in, on other occasions a recorder in the boot is preferable especially if more than one camera is to be used. Often this type of internal camera setup is preferred to a permanent vehicle mounted camera system as it gives the operator the ability to change vehicles regularly. Is your car getting vandalised? Do you need to record activity occurring on premises or assets from within your car? 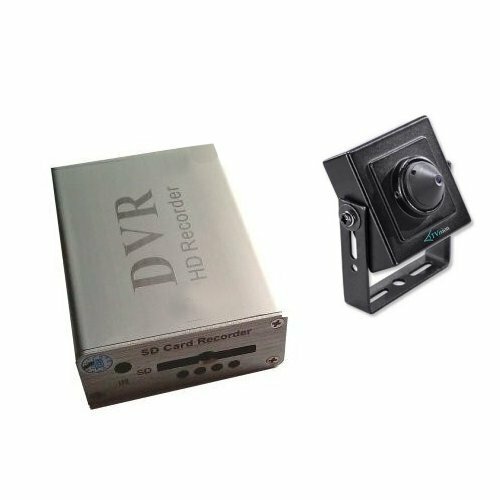 If so our 2 camera car mounted recording system is your solution. 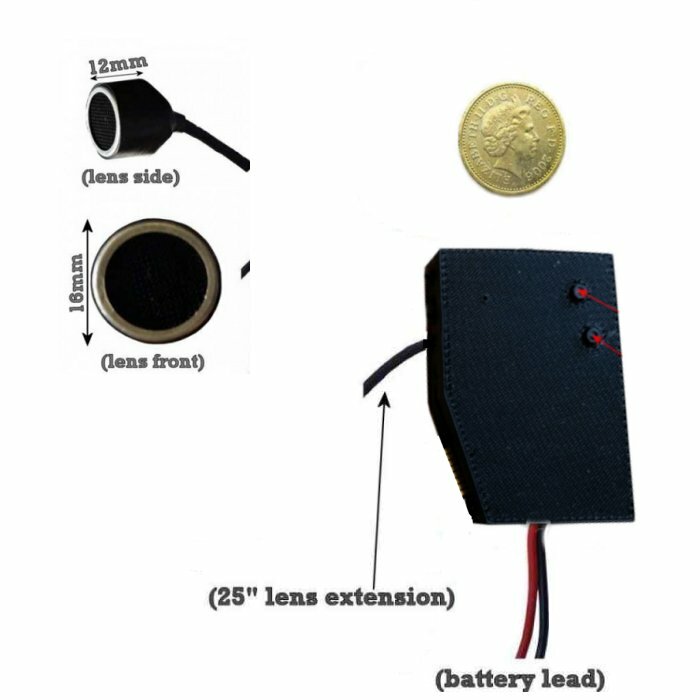 Our HD quality Car Mic/Transducer Sensor Camera Module is a product we have designed and released following many requests from customers wanting a small camera module that they can easily hide in a car.